I AM an Arcturian and Lyran Starseed Guide incarnated to support Ascension. I am also an Animal Healer/Rescuer/Vegan and am one more person speaking on their behalf. It is my intention to bring inspiration and my unique perspective on things as we are different fractals of Source. We all see things differently, that’s the point for the original separation. We are moving into Unity Christ Consciousness now. I don’t teach, I’m a Galactic and Interdimensional StoryTeller and share painful or unflattering personal stories in hopes to help other Lightworkers and Empaths to heal, to validate their experiences or help them realize they are not alone, remembering how to be One with Source again. All my content is copyrighted and only a quoted portion may be posted somewhere with a personal touch. Thank you for your integrity and respect. Leave your questions and I’ll help if I can. * English is not my native tongue. If you find any mistakes, would like and have the time to correct me I am forever thankful. This site is a place of healing and a beacon of light for those of similar vibration who went through the same excruciating experiences as Volunteers who are here to raise the Planet’s consciousness. I mean to share, not to teach. I am not a savior or enabler. I don’t have all the answers, none of us do. This is a cozy corner for those who are taking responsibility for themselves, do the best they can for the Planet and All Beings and embody Compassion. This is a community that respects and will treat each other with uttermost kindness and support. Be mindful to breathe before commenting or interacting with others here. I create a 5D New Earth vortex right here, Now. In time, those who truly walk their talk will have many high vibrational reality bubbles around the globe for others who come behind to enter (not follow). This seed of World Peace, Love and Unity is physically created in Japan, but it welcomes everyone in the world who resonates. Star and Light Beings are also supporting us. This is a place for those who went through the Dark Night and are healing, realizing we are the ones building a beautiful world, that no savior, miracle or extraterrestrials can do it for us. We know we have to focus inward, not in what’s going on out there and we are willing to learn. We remove judgment, criticism and fear before reaching this link address and are here for mutual support and equal energy exchange. 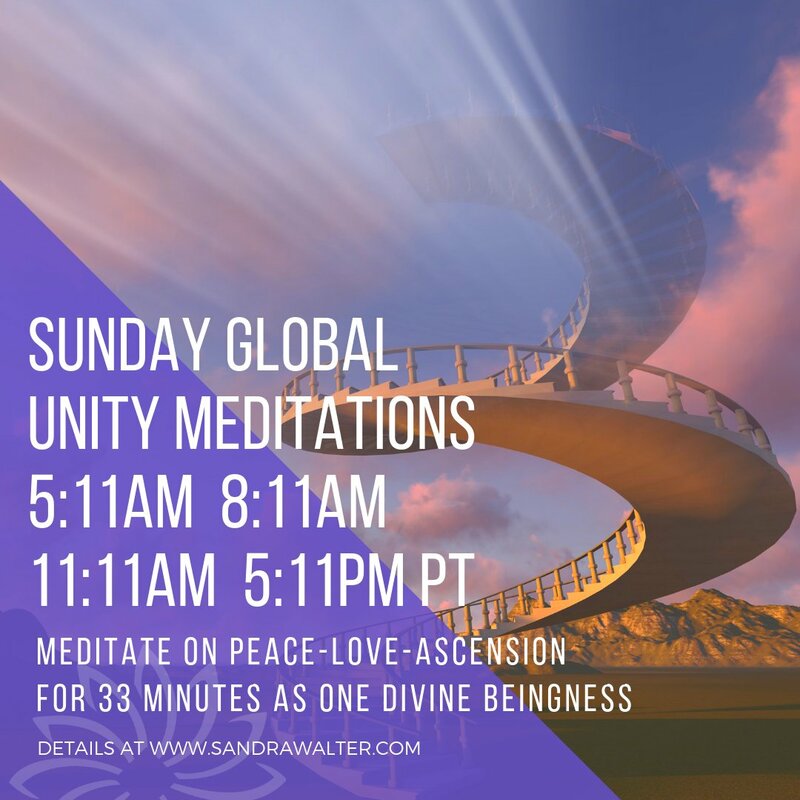 Those with interest in world peace, love, abundance and healing to All, people who want to learn the path to empowerment and self-love are welcome. We will learn from each other because we are always Ascending, evolving and growing. This is Family, this is Home. Together, let’s create a planet more beautiful than all that came before. We are going beyond Lemuria or Mu. This is brand new. It will be more beautiful than anything that ever existed. Let’s create the New. New Earth is creativity and parasitism of the old world is over. With my God-given power, I cast out everything inorganic, low vibrational and below the love frequency out of Earth, back to Source. This space is shielded and forever perpetuated in pure Source and Christ Light. Please consider Evolving To Vegan. Animals are here to be as they wish. They have the right to their own experiences. We were supposed to Guide and Nurture them as the Older Sisters and Brothers that we are. And to be Caretakers of Mother Earth. I am One With Source, Sovereign and FREE! I love you and wish you all the blessings in the Universe. May you become One with Source and All.